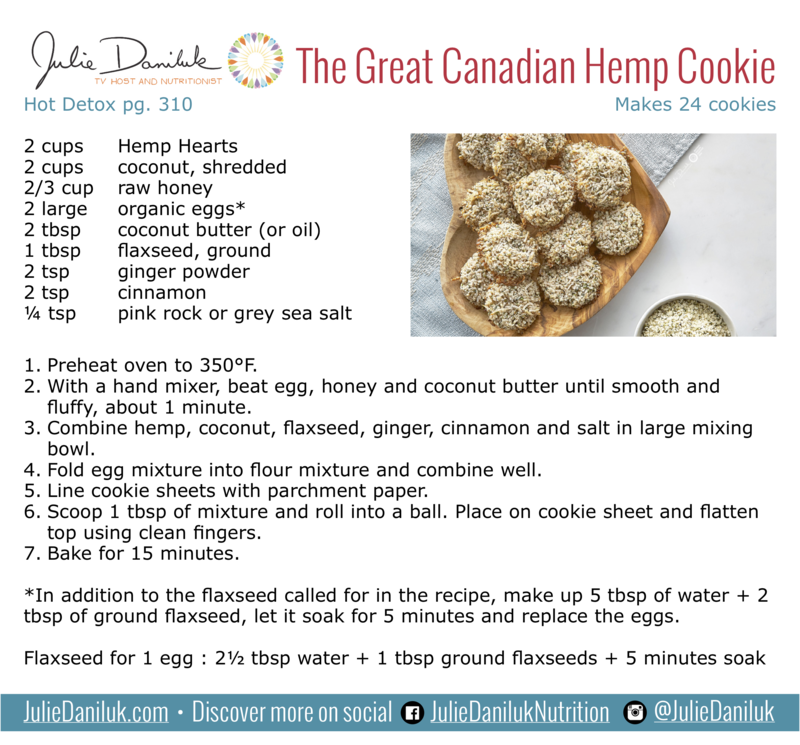 It has come to my attention that The Great Canadian Hemp Cookie Recipe in my book, Hot Detox, is incorrect! The version posted on my website is corrected, which means that you may have created these delicious cookies successfully, or maybe they've been frustrating you! 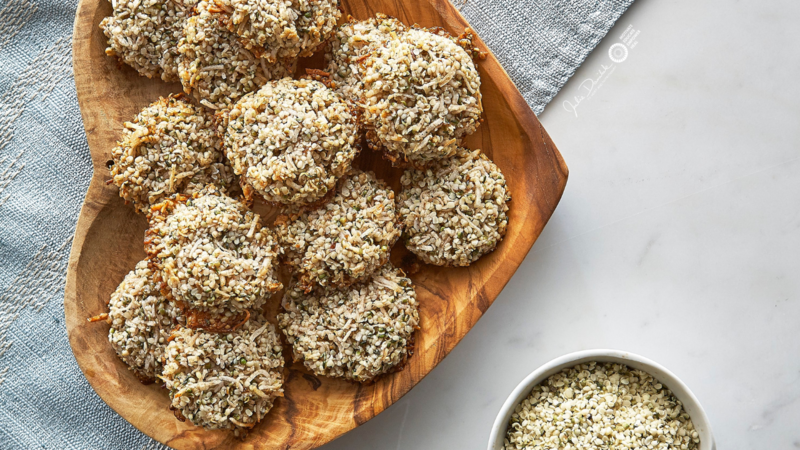 Please enjoy the corrected recipe, below, to create these amazing little cookies!